Chechen strongman Ramzan Kadyrov takes to reality TV to select a lucky apprentice. "So have you made your choice?” the presenter asks. “I made my choice right at the start. 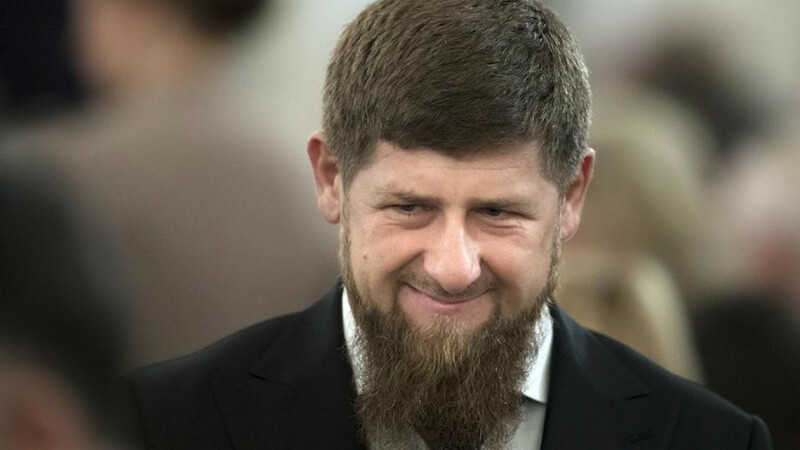 I just haven’t told anybody, not even my wife,” replies Chechen leader Ramzan Kadyrov. Had they known, the 16 contestants of the Komanda (“Team”) reality TV show might have thought twice before competing in challenges such as boxing, firing crossbows and cooking the perfect shashlik — all in a bid to impress the warlord and be picked as his aide. Some paid a high price for the honor. One female candidate fainted from physical exhaustion after running up a mountain and another participant quit his job to join the competition. One TV critic described the show as “a gift to a man who has everything.” Others see it as part of a larger political strategy to prepare Kadyrov for a long-rumored promotion. In fact, at home Komanda might have ruffled a few feathers. The lavish palatial interiors that served as a backdrop to the show and the appearances by celebrities flown in from Moscow, are, after all, a far cry from the daily reality of most Chechens. “People are saying: do you know how much these celebrities get paid? My family can live off this money for a few years,” says Shvedov. 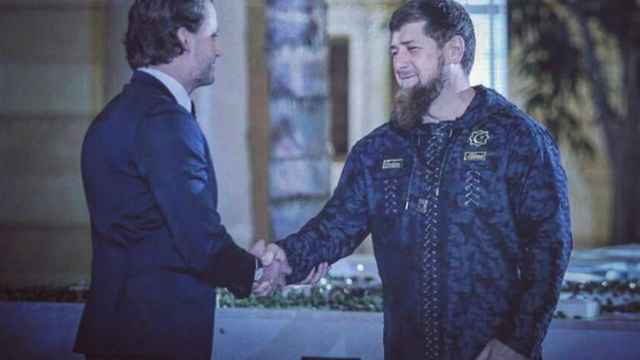 That the show did not have the predominantly Muslim Chechen audience in mind seems to be supported by Kadyrov’s final choice of Filipp Varychenko as his aide, a 24-year-old reportedly born in Germany and educated in the United States. A close ally of Putin’s, Kadyrov’s reputation took a hit early this year when he described critics of the Kremlin as “traitors” and posted a video on Instagram of a prominent politician in the crosshairs of a rifle. For many Russians, Kadyrov’s brashness confirmed his reputation as the autocratic ruler of a backward region, from where reports frequently emerge of child weddings, abductions and torture. A poll by the independent Levada Center in late January showed Kadyrov’s approval ratings had fallen from 35 to 17 percent compared to the previous year. Nevertheless, the Kremlin appears to have stuck by him, reappointing him as regional leader in May last year and allowing him to run in September’s controversial elections which he, unsurprisingly, won. In return, Kadyrov professes loyalty to the Kremlin at every turn. “Being part of a team in today’s system is being part of the team of Vladimir Putin, for 100 percent,” he lectures, before sending a contestant packing. According to Tanya Lokshina of Human Rights Watch, however, the reality of life in Chechnya is far from a new book. “Kadyrov has been running Chechnya for almost a decade as his own fiefdom,” she says. “People who are even mildly critical are punished ruthlessly,” she says. At least the story of Komanda has a happy end: the show concluded with the announcement that all six finalists were offered jobs in the Chechen government. 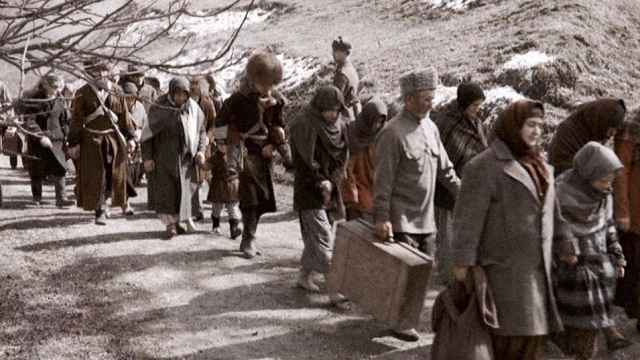 February 23 marked the 75th anniversary of the deportation of the entire Chechen and Ingush population on orders from Josef Stalin. 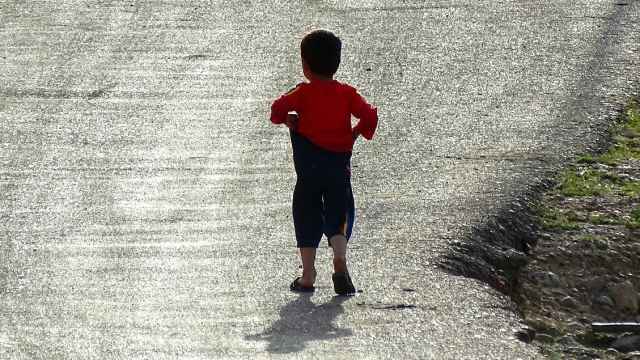 Around 65 Russian children and 36 women remain detained in Iraq.